If you’re looking to give your VT-VZ Commodore the V8 roar that it deserves with a brand-new exhaust system now’s the perfect time to do it! 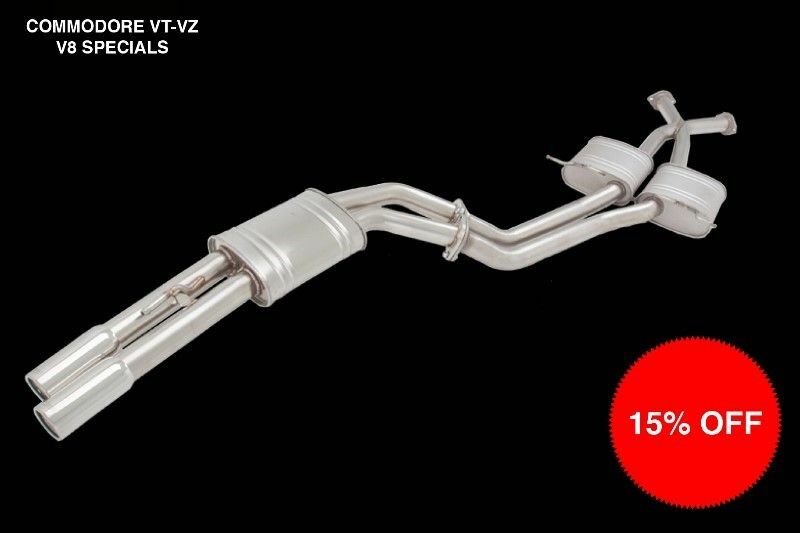 For the month of July XForce Performance Exhaust are offering 15% off selected matte/non-polished finished twin 2.5” cat-back systems to suit VT-VZ V8 Holden Commodore sedan or ute! *Offer ends 31th July 2016 or while stocks last.